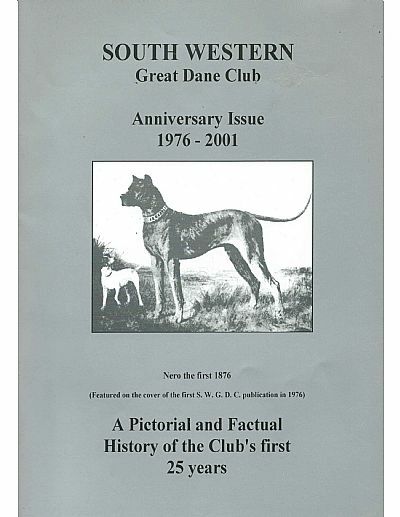 A unique SWGDC Silver Jubilee Book containing a pictorial and factual History of the Club's first 25 years. 72 pages packed full of the History of the Club's first 25 years. £10 including P&P in the UK.